The linked document is the Memorandum of Understanding offered by MBA to our neighborhood as a commitment following our conversations since last fall. Many of you have been part of those conversations. 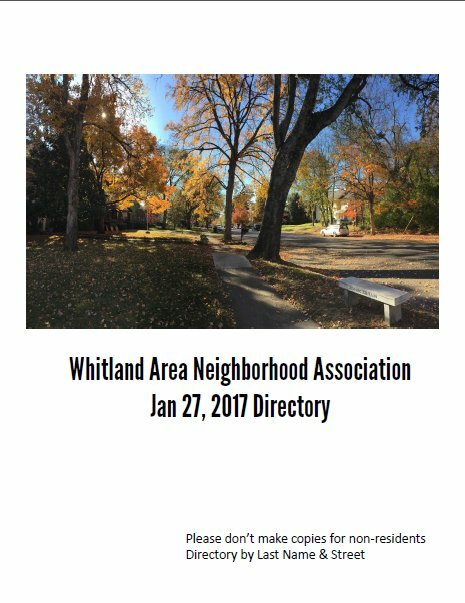 This document has been executed by MBA and, after review by the Whitland Area Neighborhood Association Steering Committee, if approved, will be executed by our President. This document applies only to our neighborhood association. The people along Kippalong have a separate document. Please review the document and send any comments to Chad Greer at chadgreer@comcast.net. Please copy me as well so I can work to resolve issues that arise. My e-mail is cyril.stewart@vanderbilt.edu. The bill to allow MBA to go forward with the closure of Brighton has been introduced and is scheduled to be heard in second reading at the Metro Council on March 16th. Note that this is not a public hearing so Councilman Holleman would like to hear from us, and hopefully have the Memorandum of Understanding executed before then. Thanks so much to our Councilman and all our neighbors who have labored to make this project beneficial to the neighborhoods as well as to MBA!